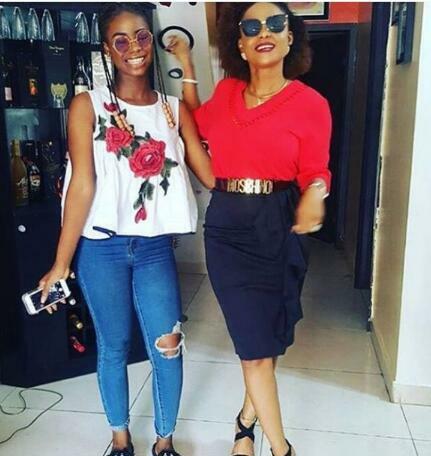 The 17-year-old daughter of Iyabo Ojo, a renowned Nollywood actress took to her Instagram page yesterday to show the world her new look with her mother. 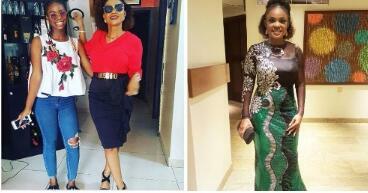 Priscilla Ojo is the second child of Iyabo Ojo, whom her father has been divorced with the mother. Iyabo Ojo got married in 1981 but later divorced and her relationship is currently unknown.